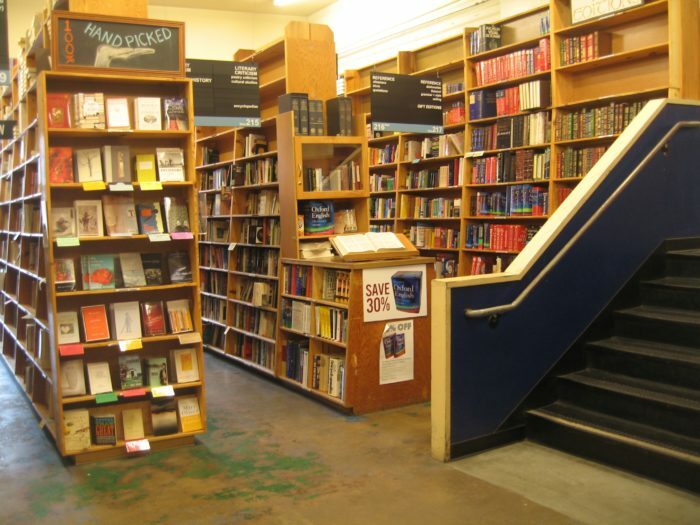 Most Portlanders have made the trip to Powell’s at least once, if not multiple times. 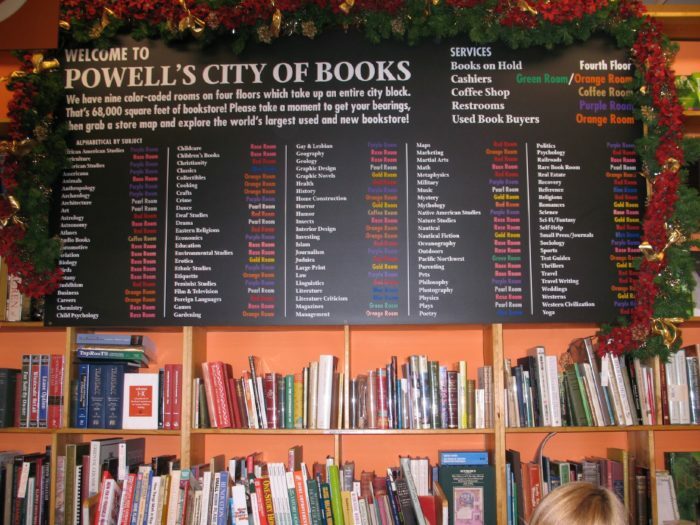 After all, it is our city’s largest independent bookseller – and also the largest in the world – and the go-to spot to find just about any book your heart desires. 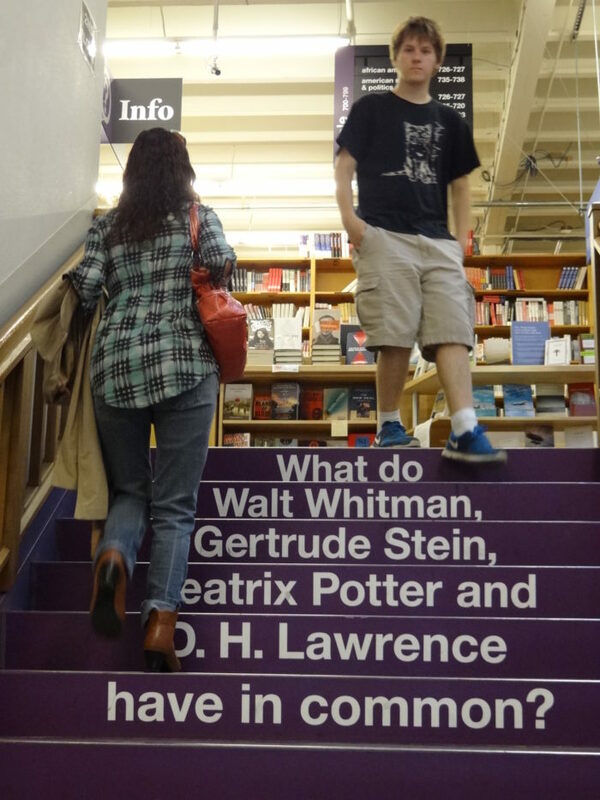 However, if you are not familiar with its expansiveness and feel a little overwhelmed by it, you will love this guided tour offered weekly by the bookstore to give you a greater understanding of navigating this literary giant. 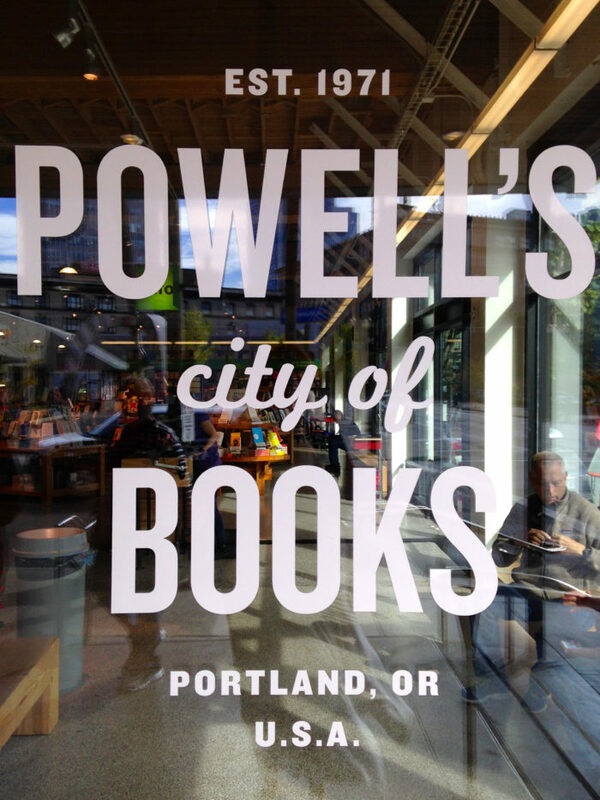 Taking up an entire city block in downtown, Powell's is the largest new and used bookstore in the world with over 1 million books on hand. 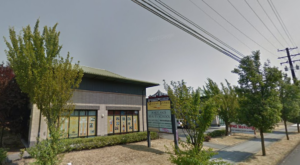 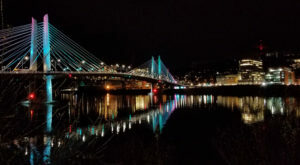 Located in the Pearl District on Burnside Street, it is centrally located and easily accessible. 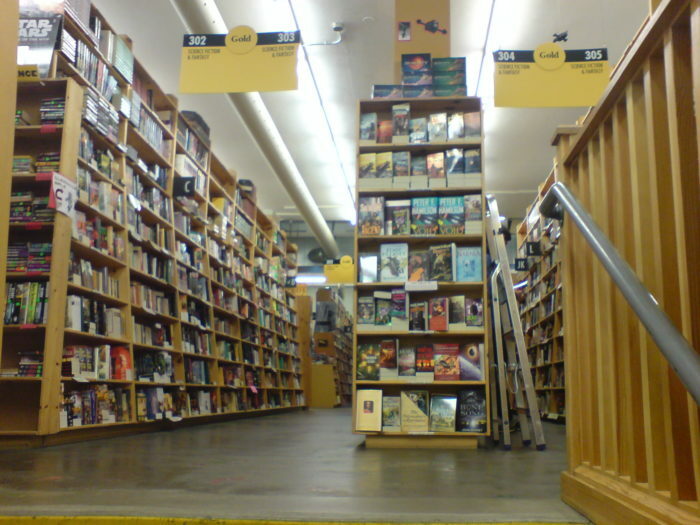 The bookstore features over 3,500 different sections and nine color-coded rooms, which can be a little overwhelming for the uninitiated. 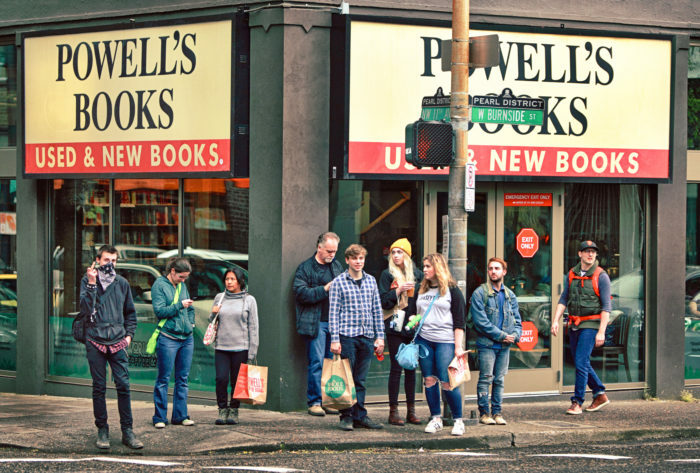 If you want to delve a little deeper into all that Powell's has to offer, you can enjoy a small group guided tour led by Powell's staff to get you up to speed. 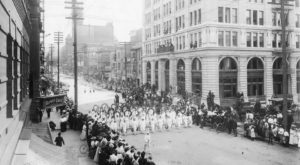 Taking about 45 minutes, these tours give visitors an overview of the famed bookstore's history, along with a look into some of the most prized books housed in the Rare Book Room. 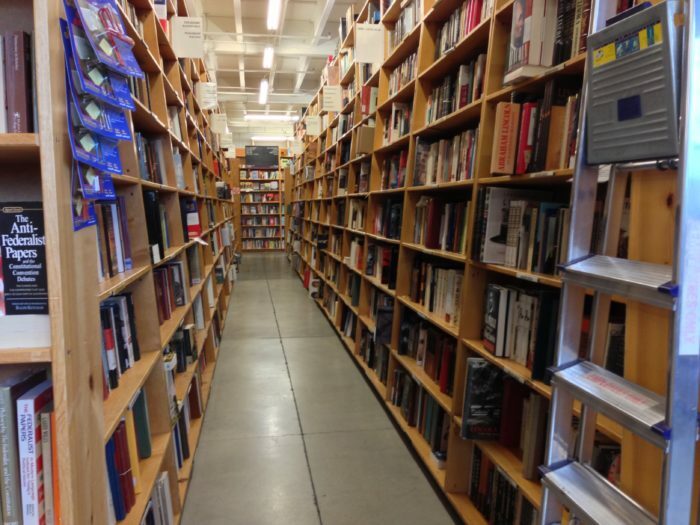 A visit to the Rare Book Room is a special treat, where book-lovers can check out autographed collections and first editions of noteworthy books. 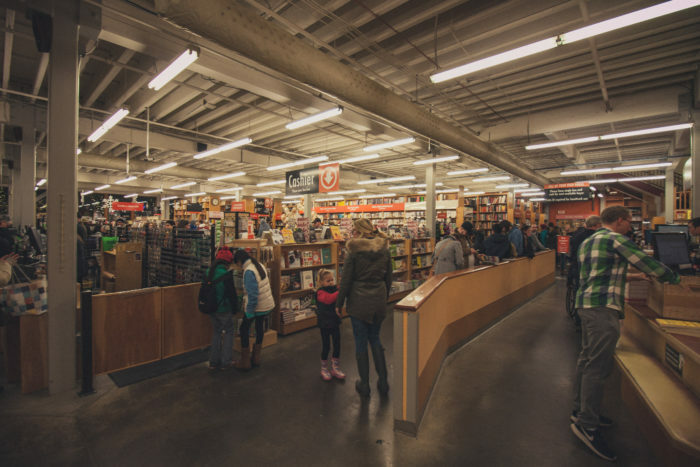 If you have ever wanted to spend more time at Powell's, this is just the thing to get you better acquainted with the store and learn your way around. 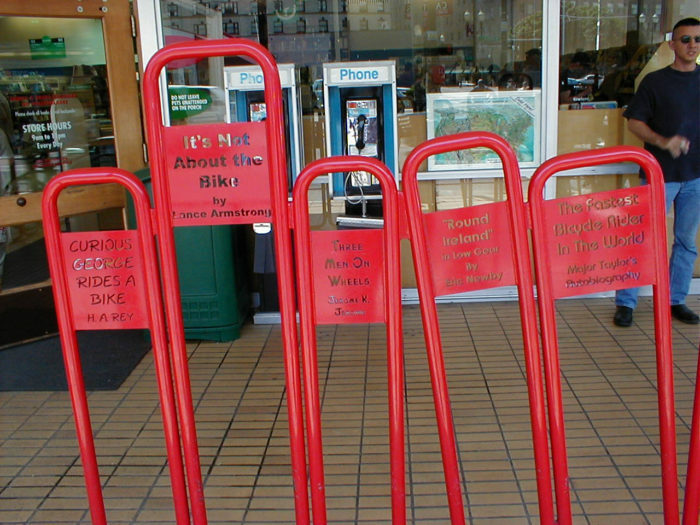 With close bike parking, you may want to cruise on down to Powell's. 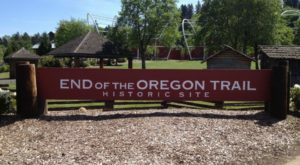 Otherwise, be sure to leave plenty of time to find parking before the tour begins. 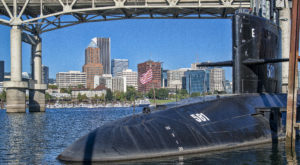 Powell's guided tours take place on Sundays at 10 am and 4 pm on a first come, first served basis. 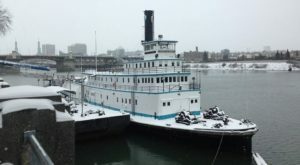 Both long-time shoppers and novices will enjoy this informational tour that highlights one of the best gems of our city. 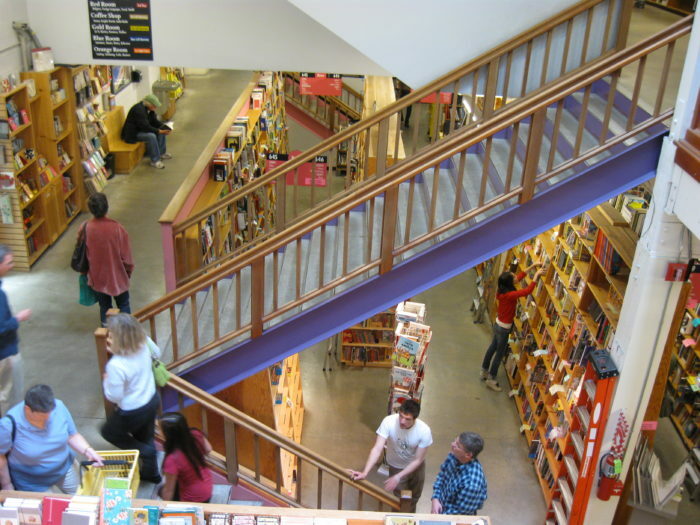 Powell’s is located at 1005 W Burnside Street. 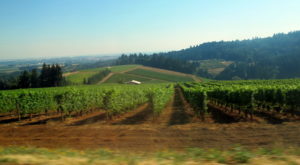 Want to explore more books? 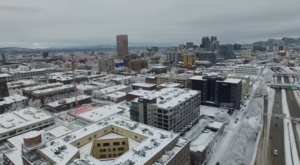 Check out this article about the Portland Central Library.